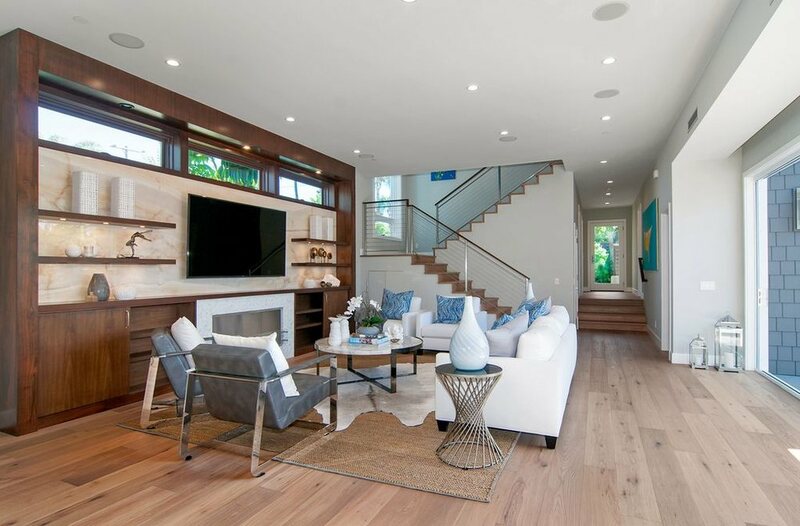 Most of our flooring installers have over 20 years of experience in San Diego County. All are licensed, bonded and insured to provide you the highest amount of protection and satisfaction in completing your project in the most professional manor. We are proud to refer Mik to our clients. His gentle nature and calm approach give our clients the peace of mind that a true professional is working in their home.